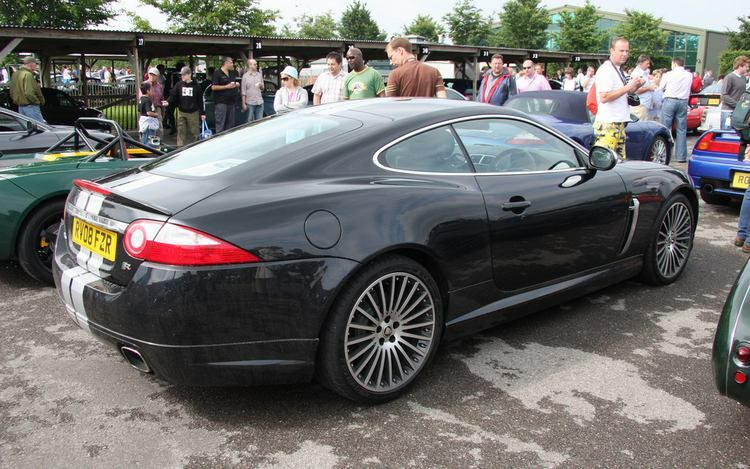 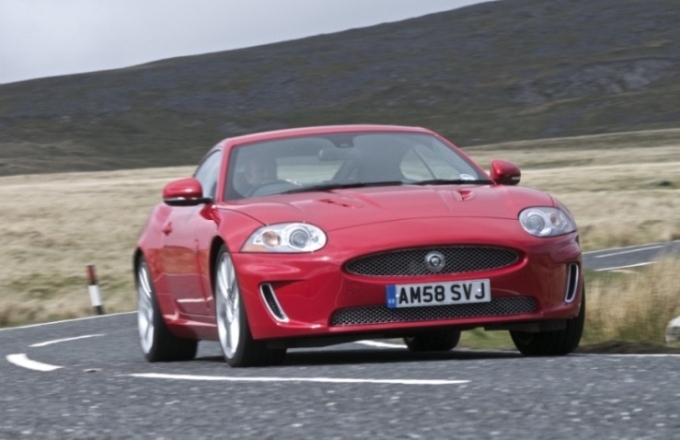 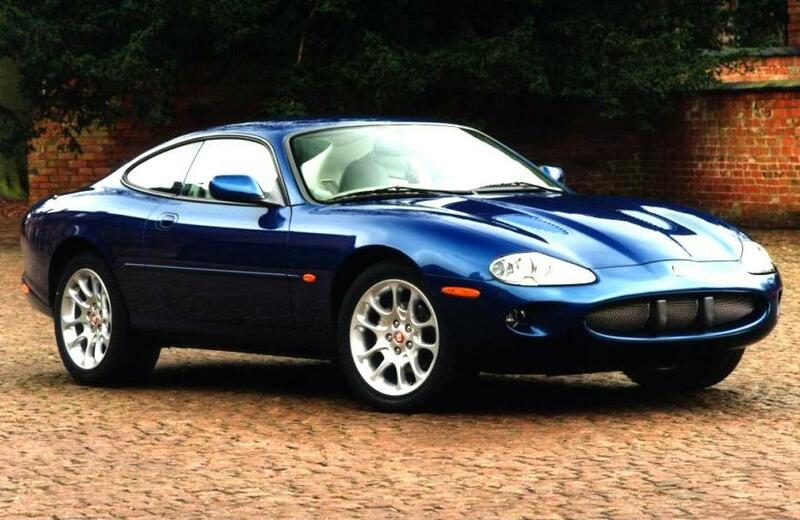 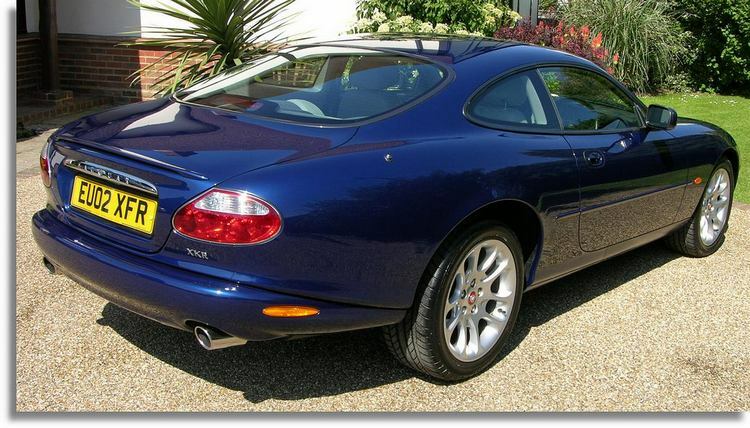 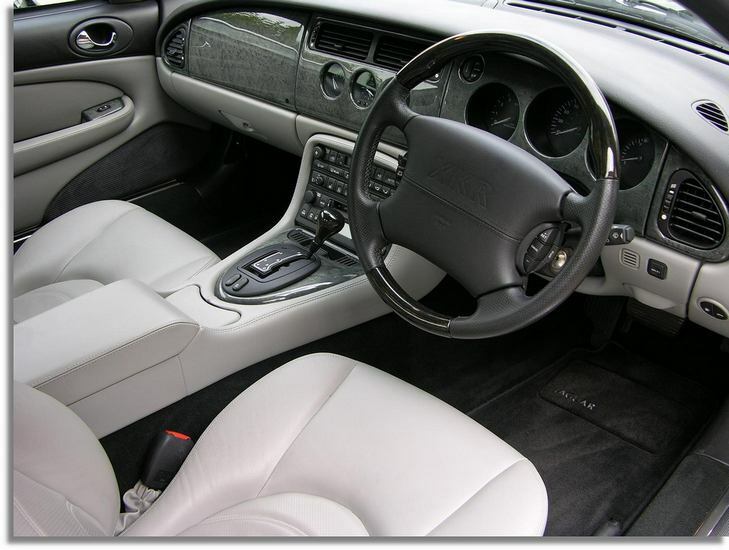 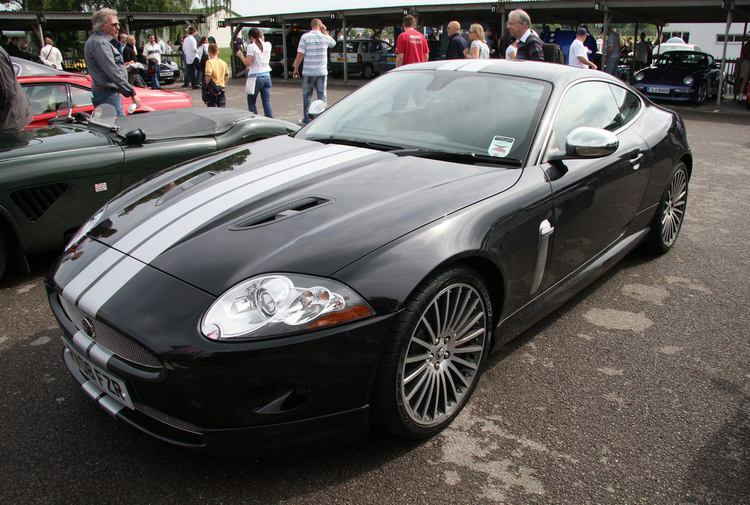 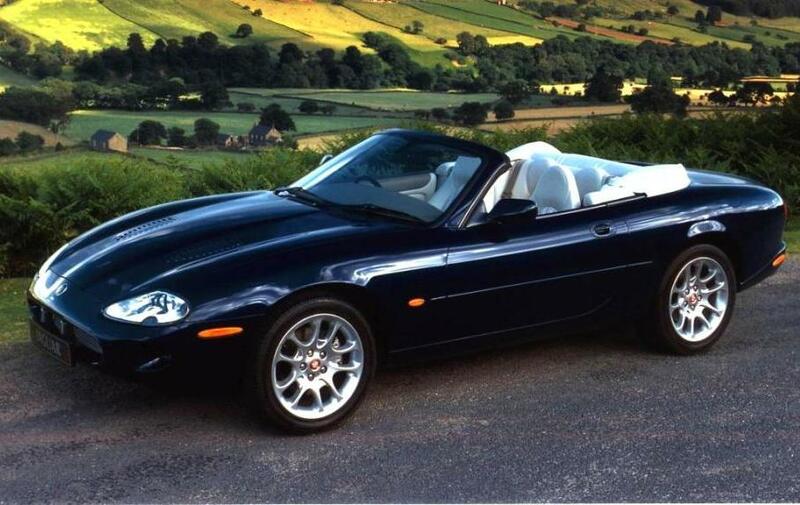 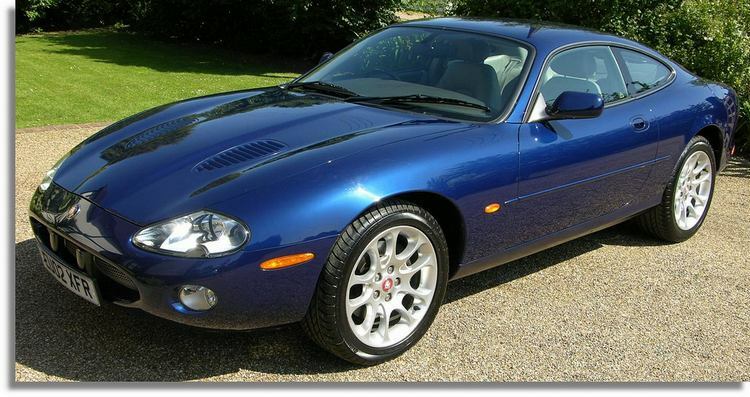 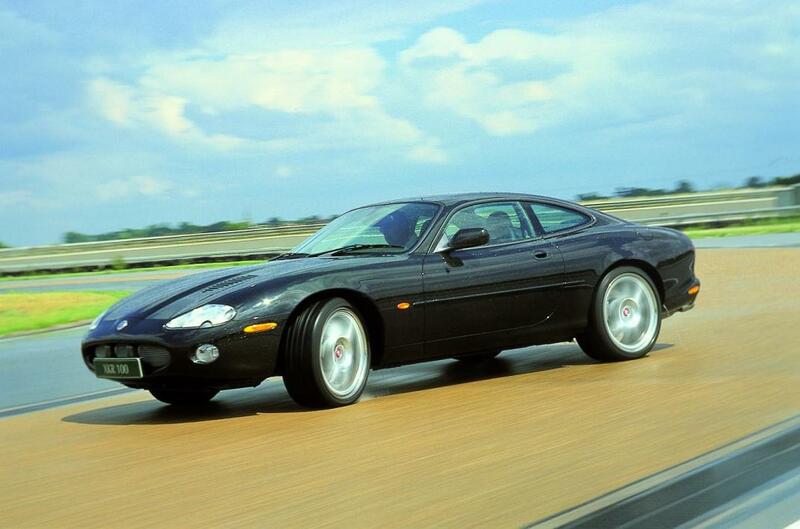 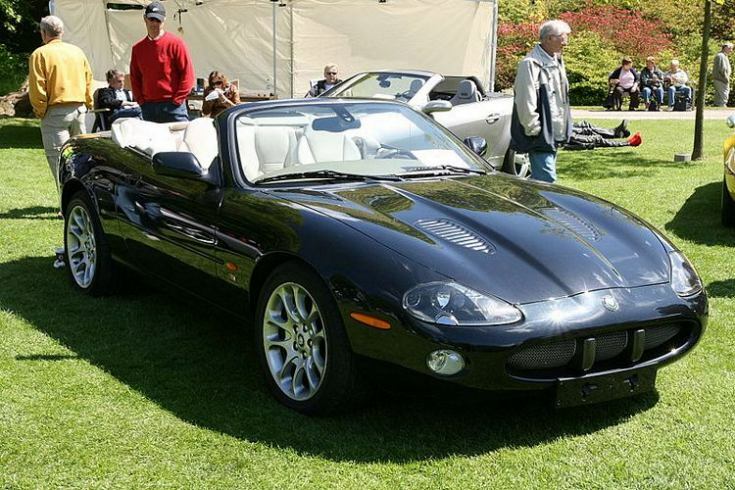 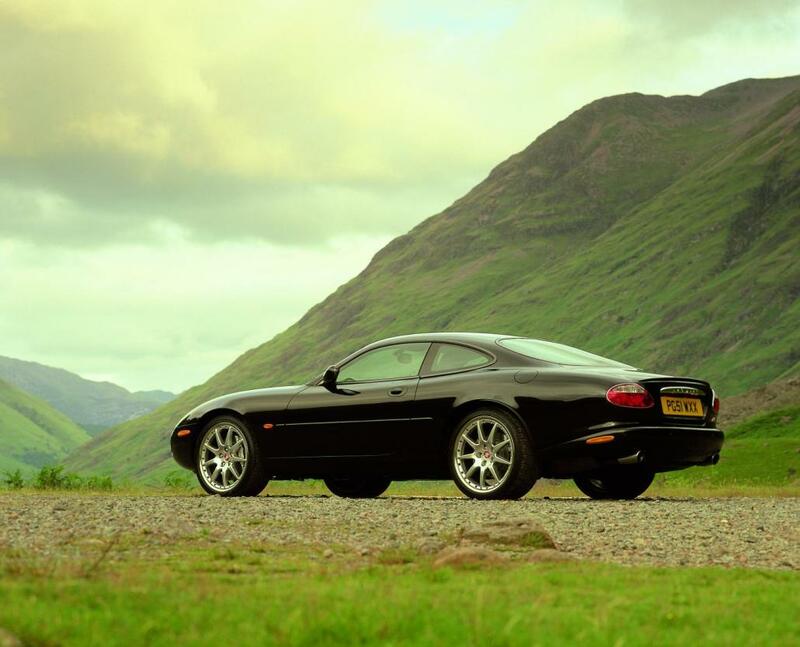 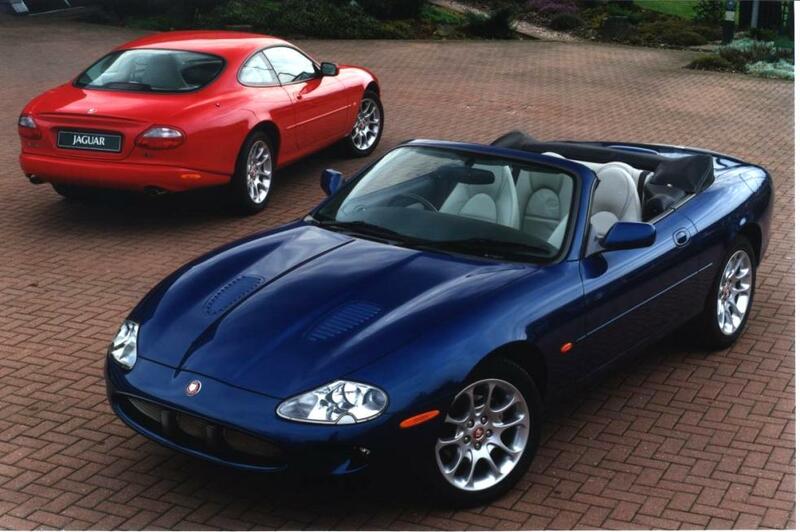 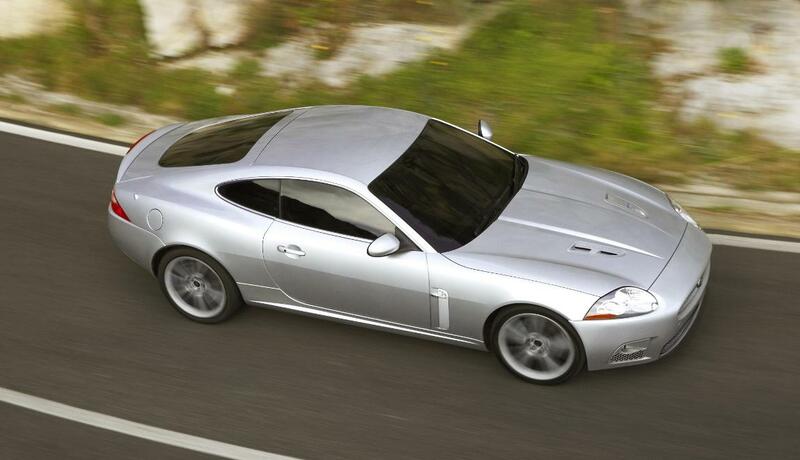 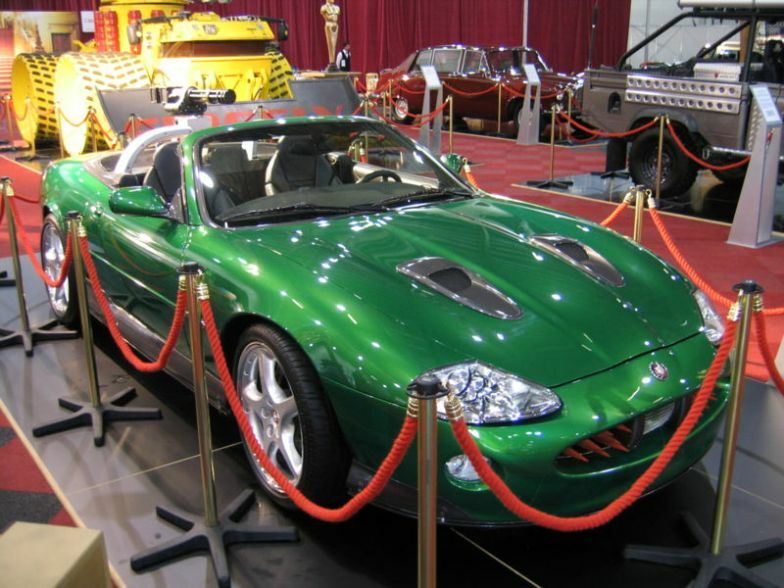 Additional Info: 4.2 litre V8 with 400bhp/408lbft from 2002-2005, similar performance as the previous 4.0 XKR however. 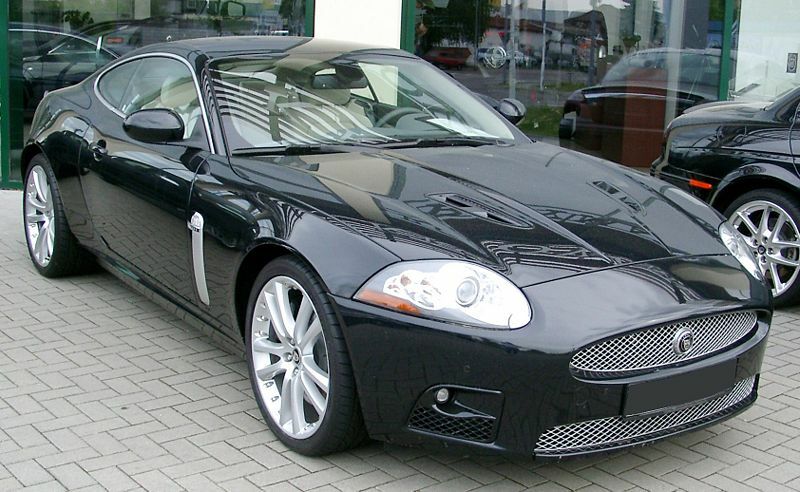 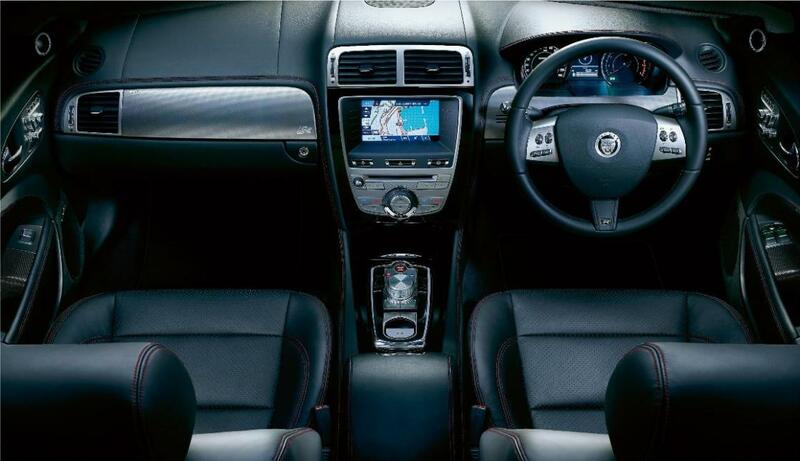 Most distinguishable from the XK8 by having air vents built into the bonnet. 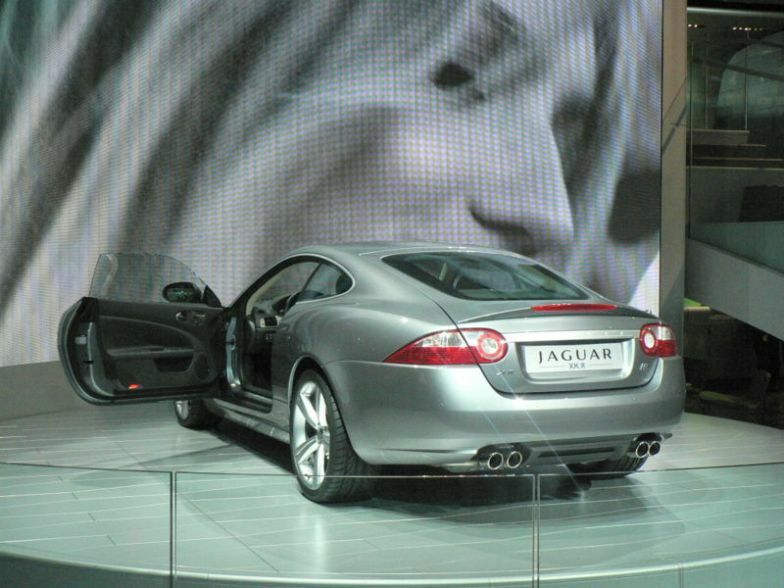 A number of Special Editions models produced with various styling packs. 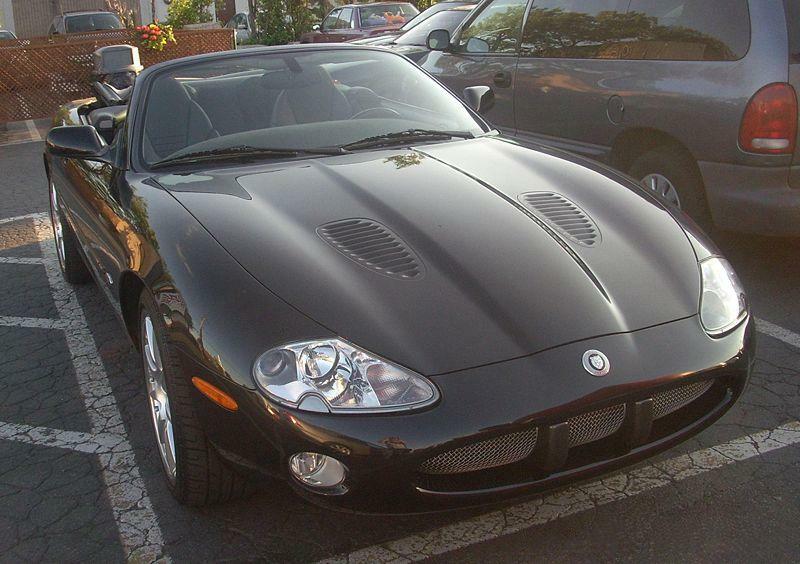 Additional Info: Face-lift model. 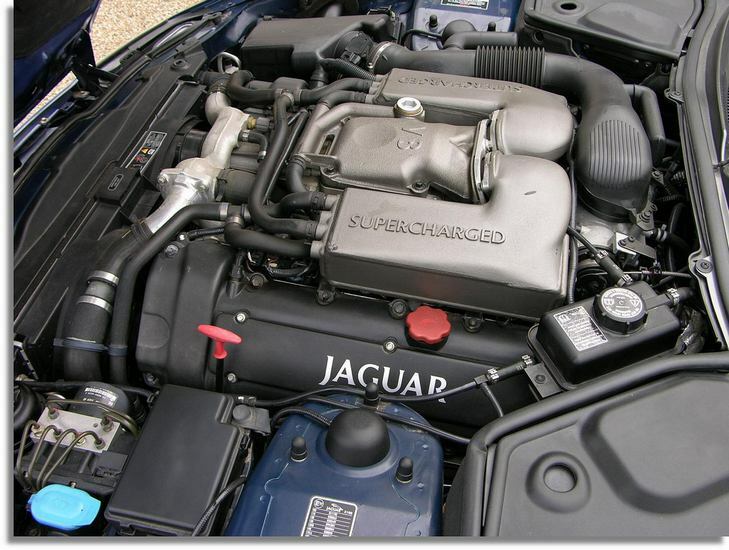 An increase in engine size to 5.0 litres putting out 502bhp/461lbft with a 0-60 time of 4.6 secs took place in 2009, shortly followed by another model with a 522bhp/483lbft (R Coupe 75, 0-60 in 4.4). 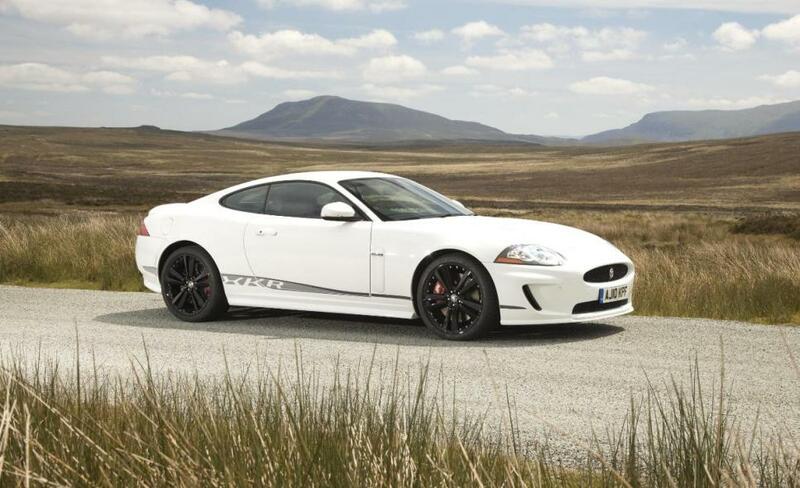 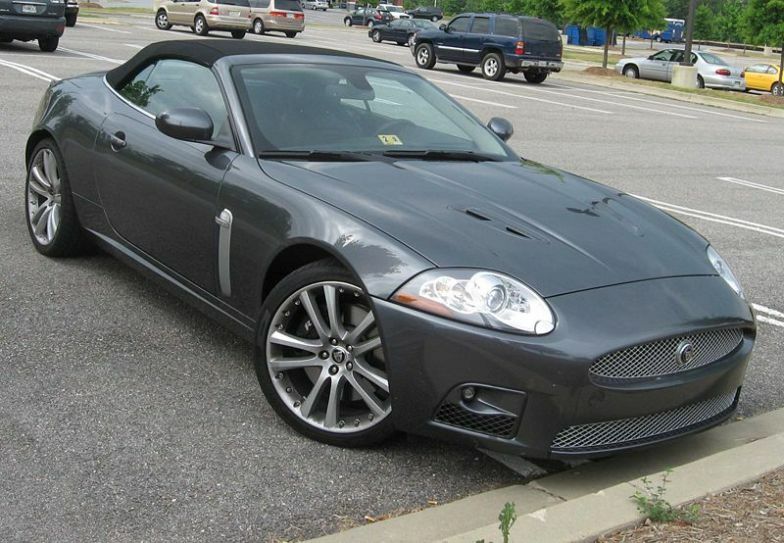 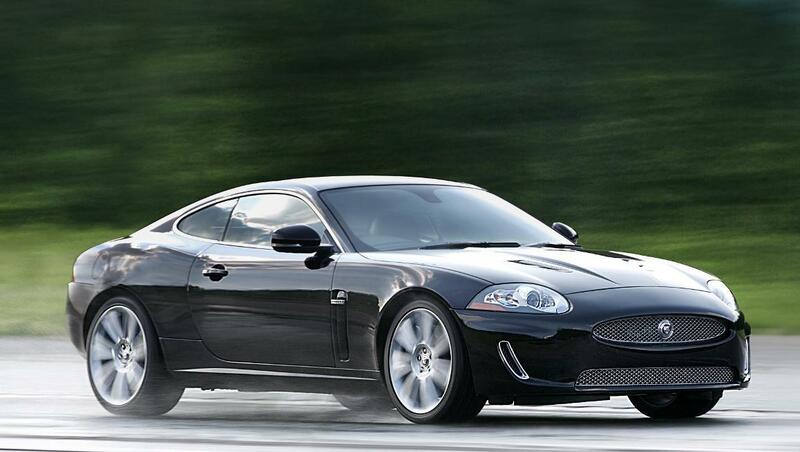 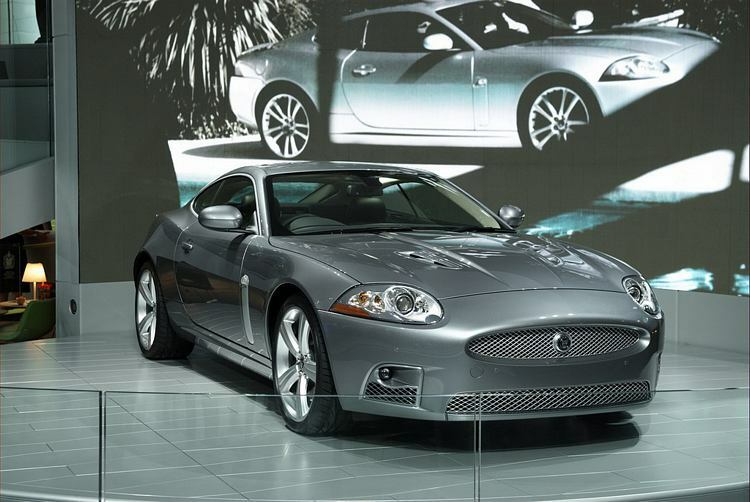 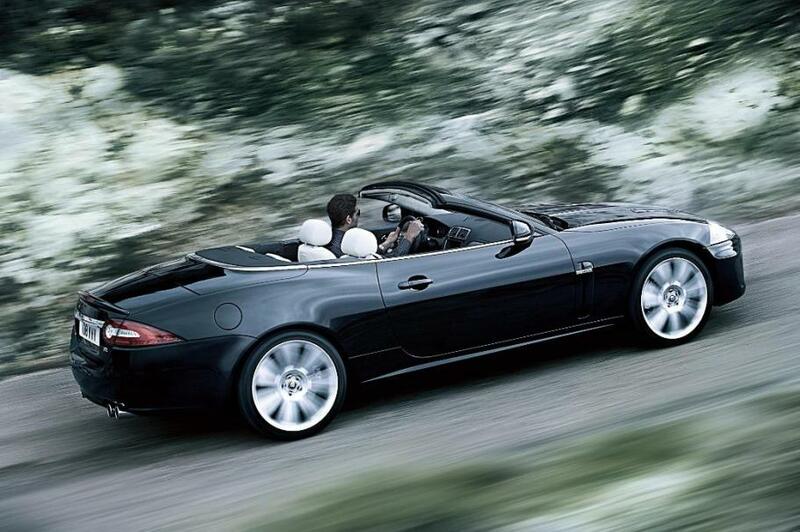 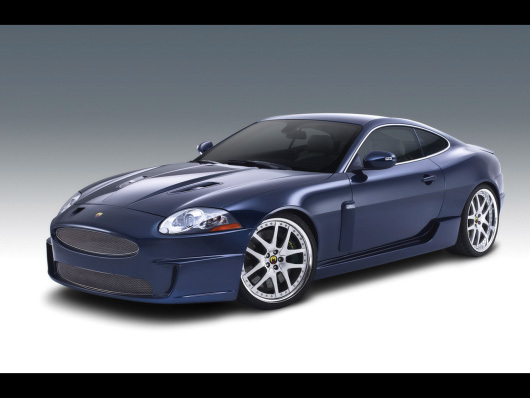 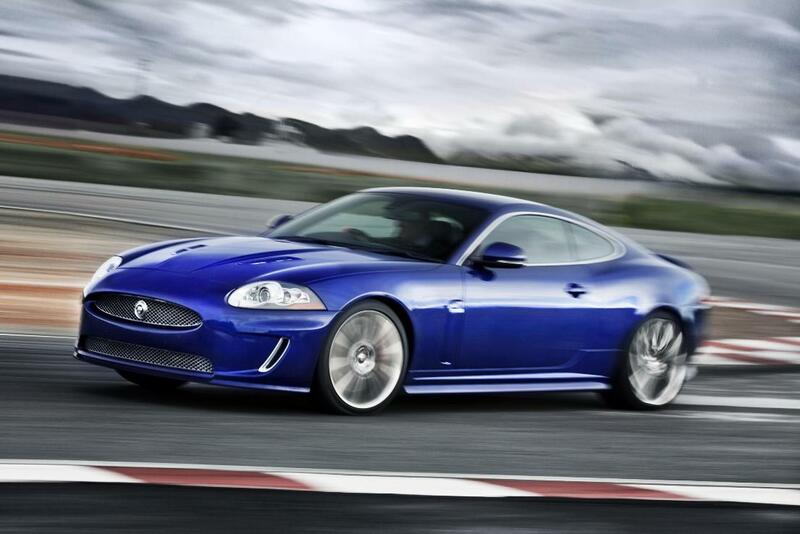 XKR-S available with a 174mph top speed (see separate entry). 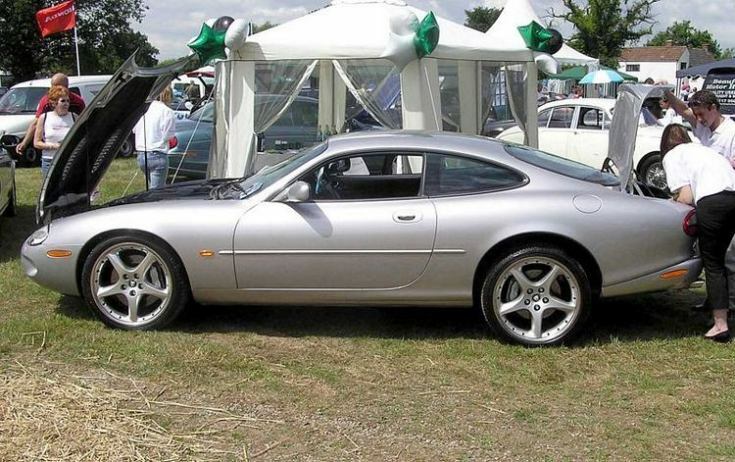 A number of Special Editions models were also produced with various styling packs.